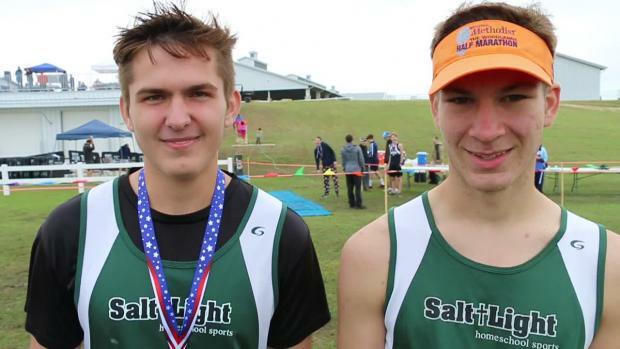 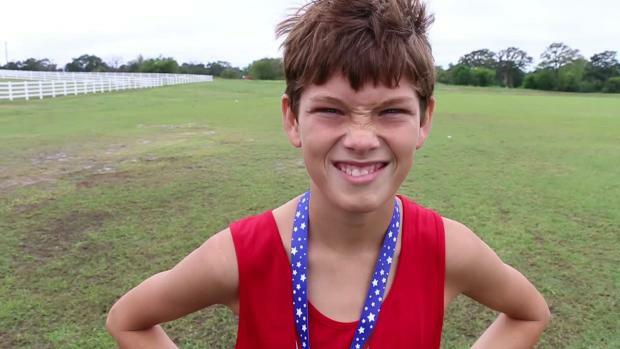 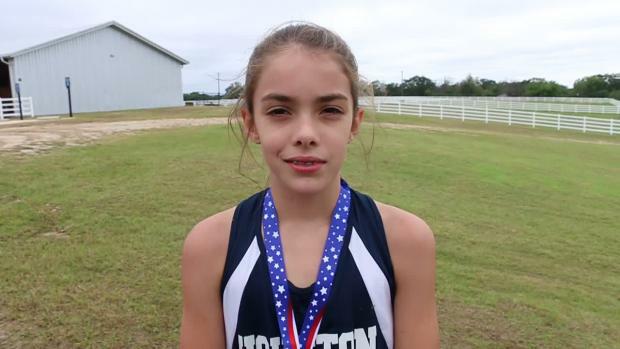 Find out how fast the top All-Time marks are for the Texas Home School state meet. 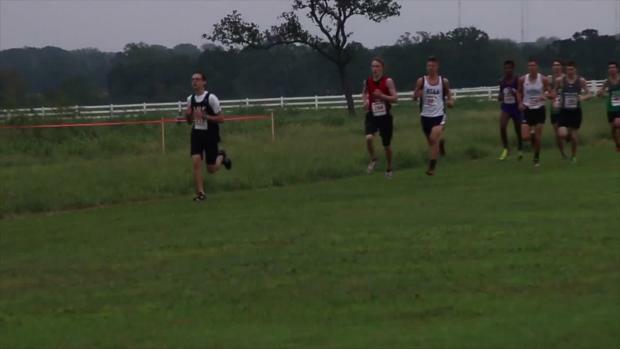 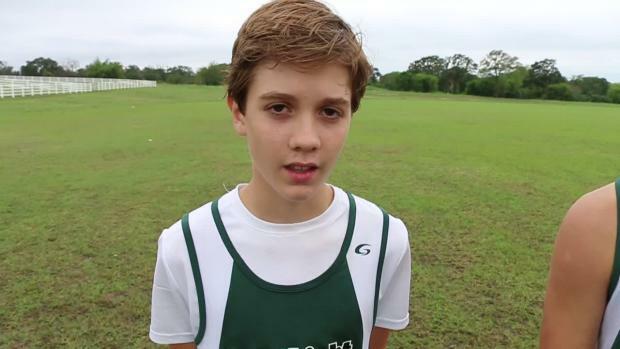 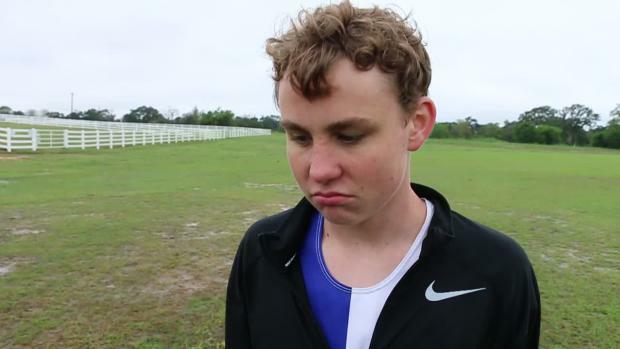 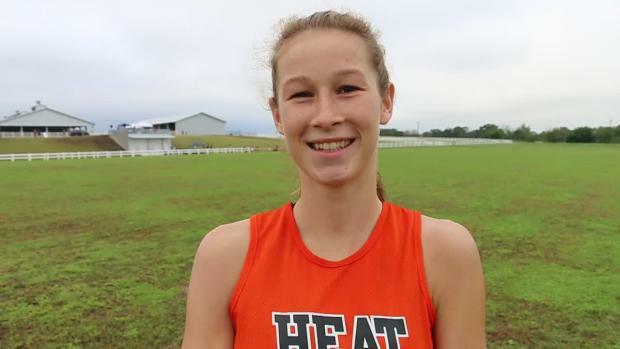 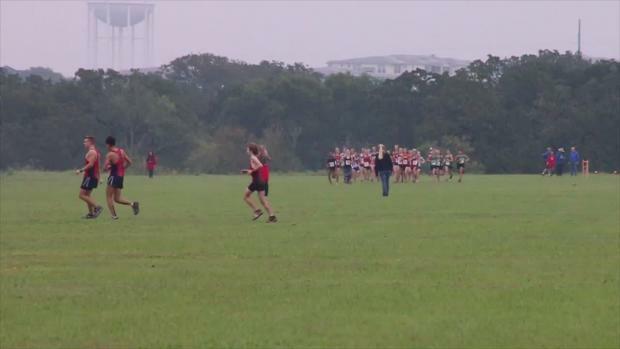 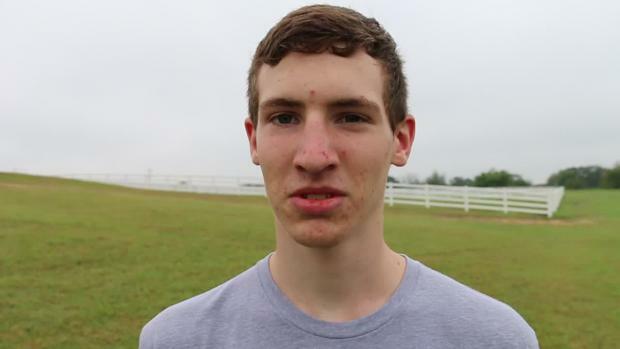 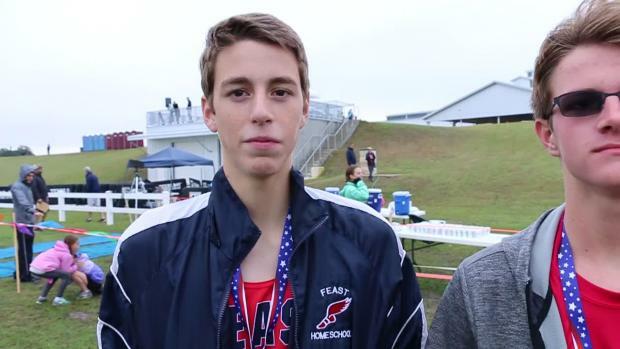 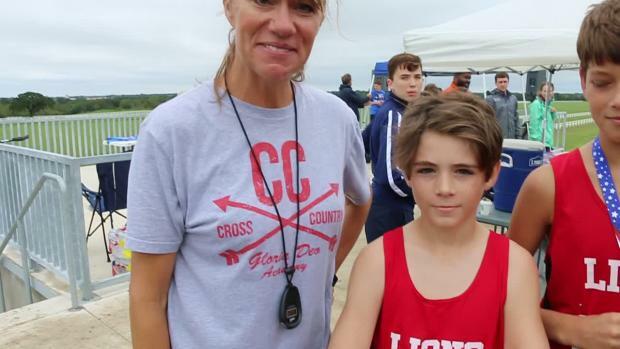 Find out what some of the top performers had to say after their races. 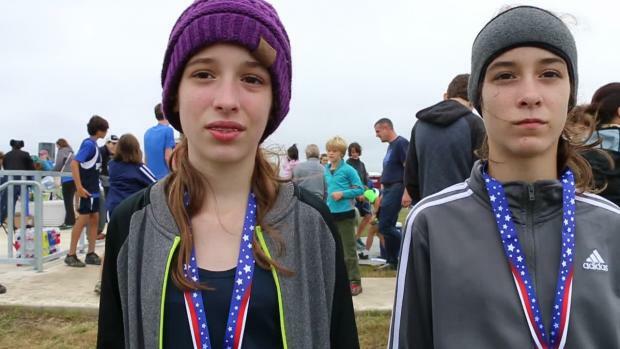 The FEAST girls 3 peat at the Texas Home School state cross country meet.